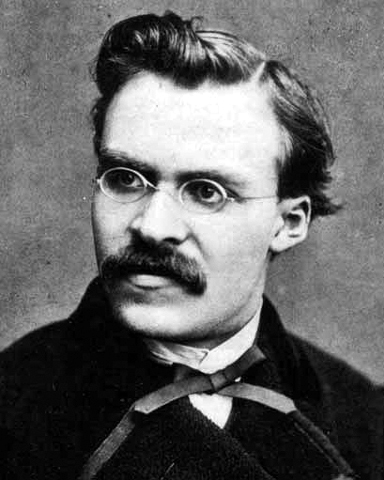 Friedrich Nietzsche is one of the best and most eccentric figures in Philosophy, specifically German Philosophy and Morality. Believe it or not, he is also an important figure in Metal Music. Nietzsche is a very unconventional. Many people have blamed him for being a madman, for corrupting, for blaspheming, while all he was showing us in his philosophy was pure truth, and of course a better vision for the mediocre world. I wrote this article to show the relevance of Nietzschean Philosophy in Metal, particularly in Black Metal. I also wanted to clarify a few mixed up points over misunderstanding Nietzsche’s Philosophy in such occasions of relevance. Gorgoroth’s elite album The Twilight of the Idols (In Conspiracy with Satan) is one of the best with its impressive battle sounds.The first part of the album title is in fact a famous book by Nietzsche. Twilight of the Idols, or, How to Philosophize with a Hammer is a book written in 1888, in only one week while Nietzsche was on Holiday! And you’d be surprised by the rich content. In this short book, Nietzsche criticizes the German culture of the day and praises some historical figures such as Caesar, Napoleon, Goethe, the Sophists, etc, considering them as the better, healthier and more powerful types. Gorgoroth might have added “(In Conspiracy with Satan)” in order to as if create some kind of compromise or mingle Nietzsche’s Philosophy with their own music and philosophy and therefore as a synthesis, their musical philosophy. By that, Gorgoroth may have been one of the most remarkable bands to have embraced Nietzschean concepts like the triumph of the will, the philosophical hammer, and “Total War Against Christianity”. In addition, Ihsahn who is to a great extent influenced by Nietzsche mentions a lot of concepts of Nietzsche’s philosophy in his lyrics. For example in his songs Scarab and Unhealer (In the Album angL from 2008), Ihsahn reveals to us in an implied manner the concepts of guilt as bad conscience, decadence, and the war against religions such as Christianity. Ihsahn depicts both passionately and aggressively the war inside that corrupts him and takes him out of corruption and this war is what heals him in the end. This central internal struggle is a result of guilt. Nietzsche says this guilt is bad conscience, but this guilt heals and purifies. 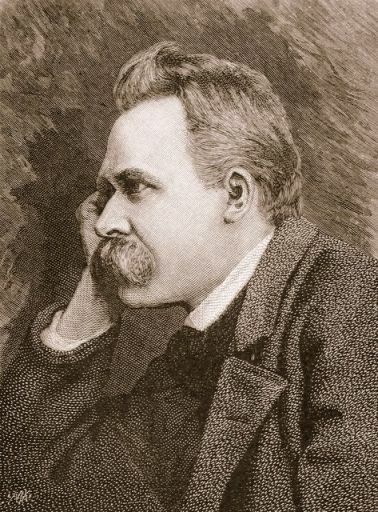 Moreover, Nietzsche’s Nihilism greatly influenced a lot of bands such as Beherit, Burzum, Emperor and Limbonic art which emphasized in their lyrics many nihilistic themes. I think Burzum’s Lost Wisdom and Emperor’s Cosmic Keys to My Creations and Times are a portrayal of this emphasized Nihilism particularly in Black Metal. As for NSBM and Nietzscheism, here things mess up a little. Many of the people in the metal scene, whether the musicians themselves or the passionate about Metal music and particularly this type of Metal (NSBM) are well read, and perhaps it is known that they regard Nietzschean thought the number one influence in their musical philosophies, yet many others in the scene have misunderstood Nietzsche for them to think that what Nietzsche was promoting in his philosophy is the victory of the Aryan German Race and Anti-Semitism as the Nazi or the Neo-Nazis viewed it. On the contrary, Nietzsche’s philosophy invites all pure minds and not principally the Aryan Race, though he does mention a lot of aliases to the Blonde race, (Blonde Beast, Golden.. ). However, he states in his Genealogy on Morals that this Blond beast is the Arabian, the Easterner.. This Nietzschean notion of the Blond Beast is a great portrayal of the Philosophy in Metal in general. 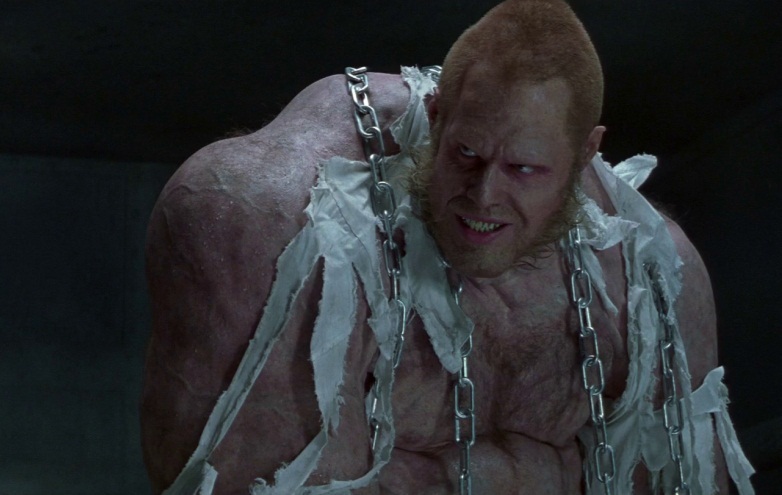 People who enjoy such music and understand the philosophy behind it are just like the blonde beasts: their brutality is true courage, and it is the foundation of social order and a new society, with non-material goals as Nietzsche would put it. 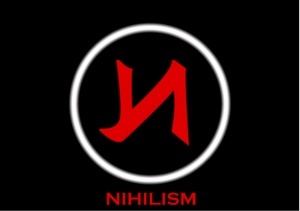 Regardless of how many would view this philosophy negatively, much like they might view the darkness and misanthropy of black metal for instance, Nietzsche’s goal was to renew all values(Revaluation of the Values as he likes to call it), and a hope for a new life in the rejection of scrounging , hypocrisy, delusions and controlling. Truth it is that Nietzsche is dead but we can still feel his presence not only in his books..but also through music which has become the beautiful melodic voice of his philosophy.